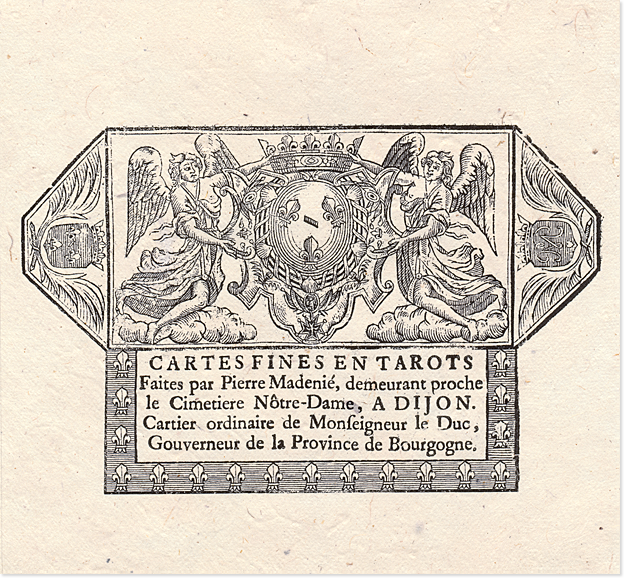 New limited edition of 1500 copies of one of the oldest and most beautiful copies known of the Tarot said “ of Marseilles ”, realized in Dijon in 1709 by Pierre Madenié, master cardmaker and engraver of this city then renowned for the quality of its decks. 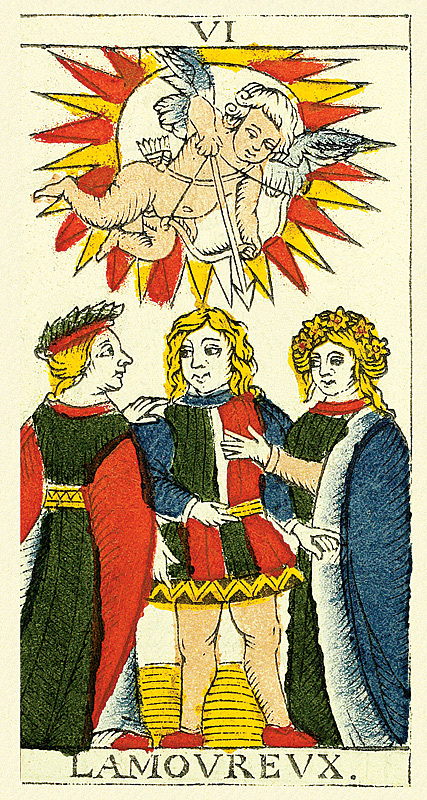 Republication of the only known complete copy of this deck, preserved in the Swiss National Museum of Zurich, wrapped in the reproduction of its original sheet of packing and protected in a robust telescopic box. 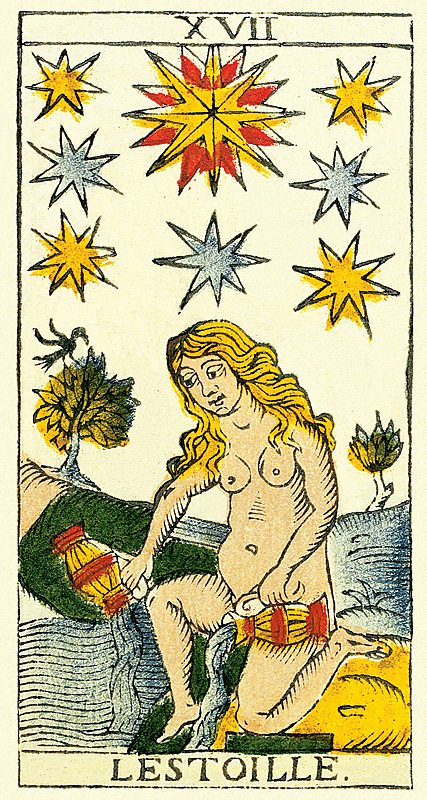 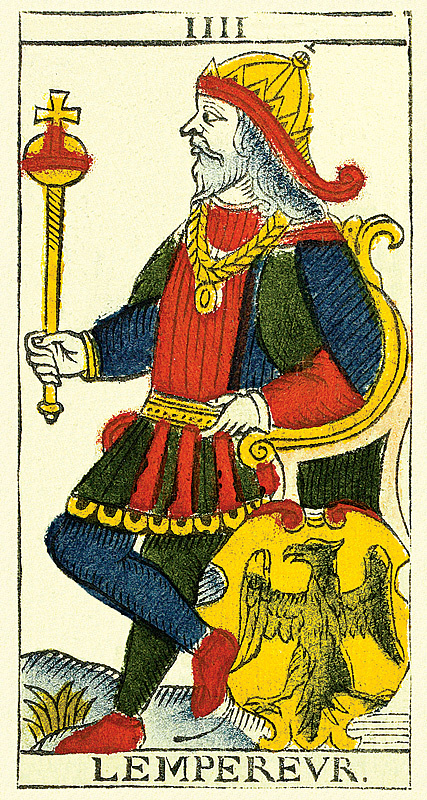 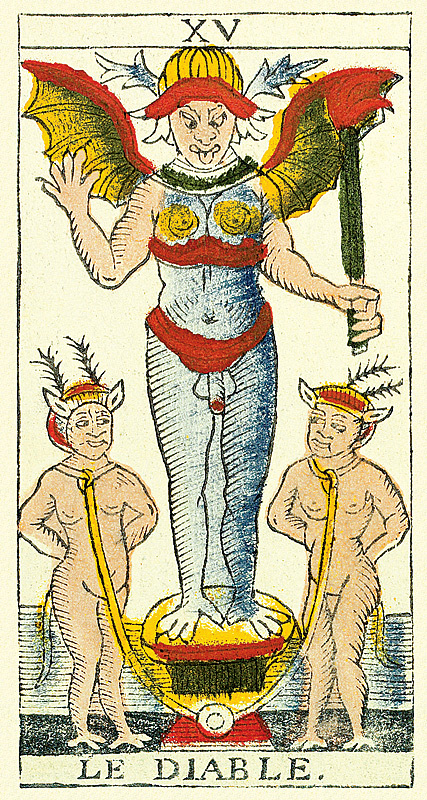 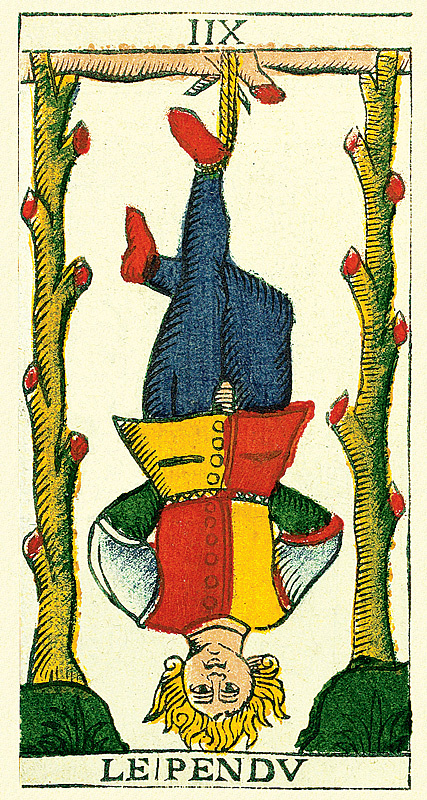 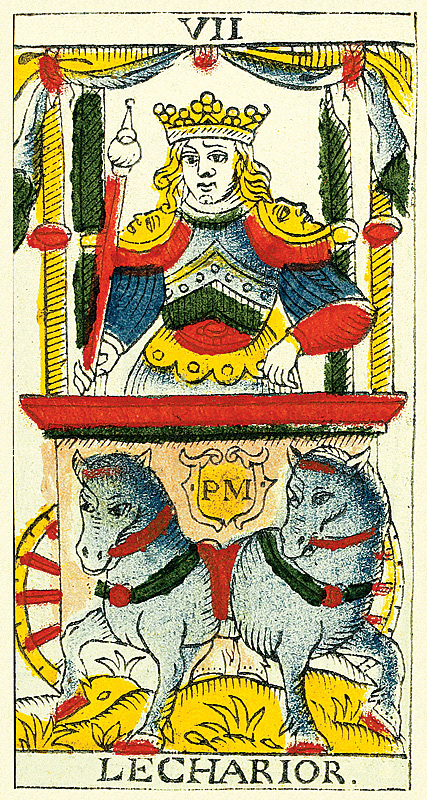 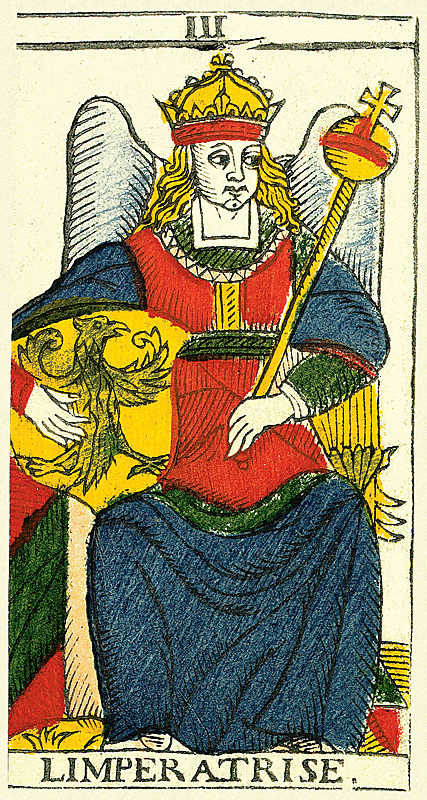 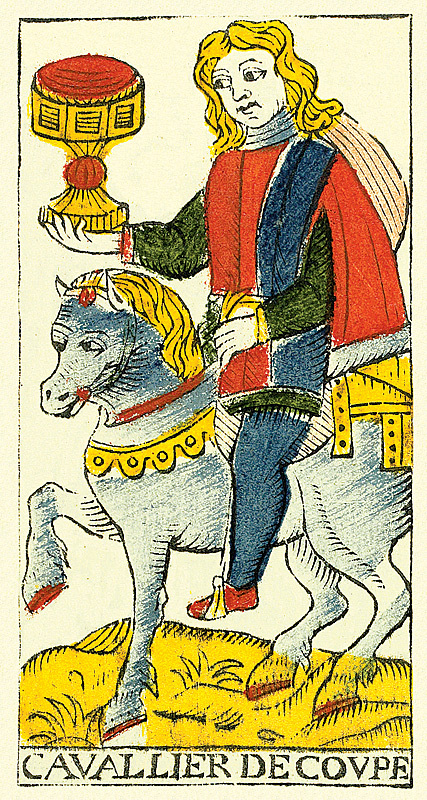 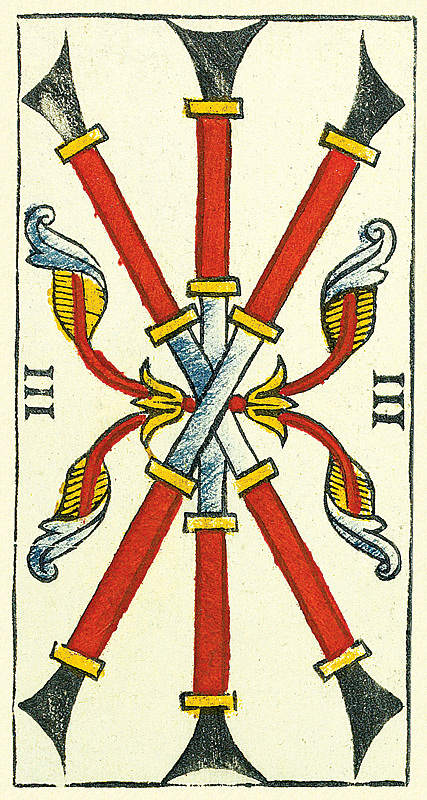 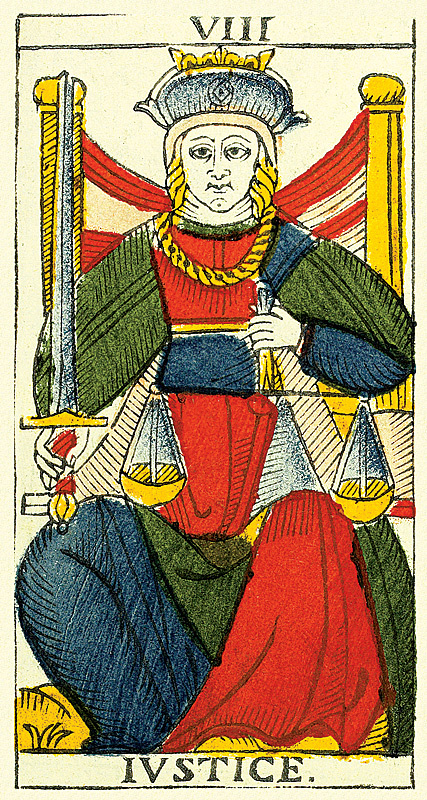 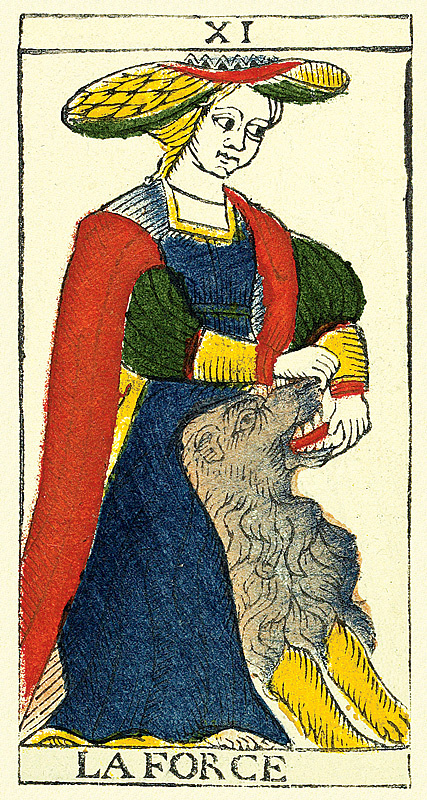 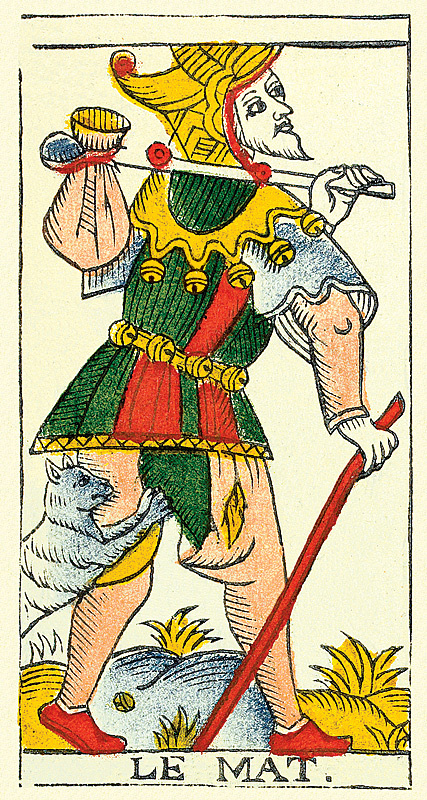 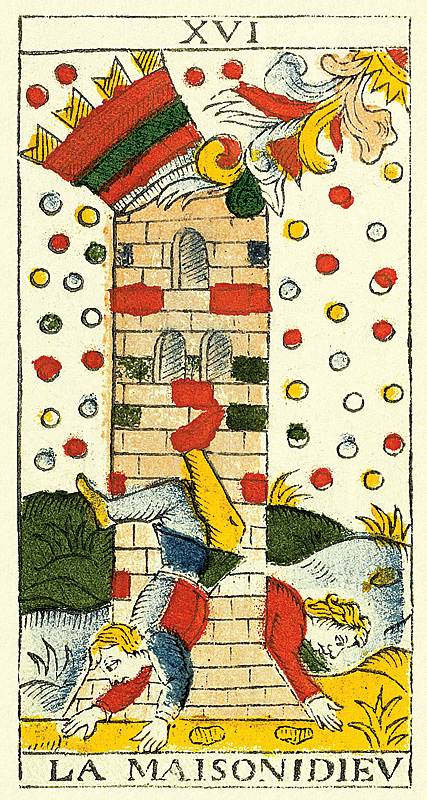 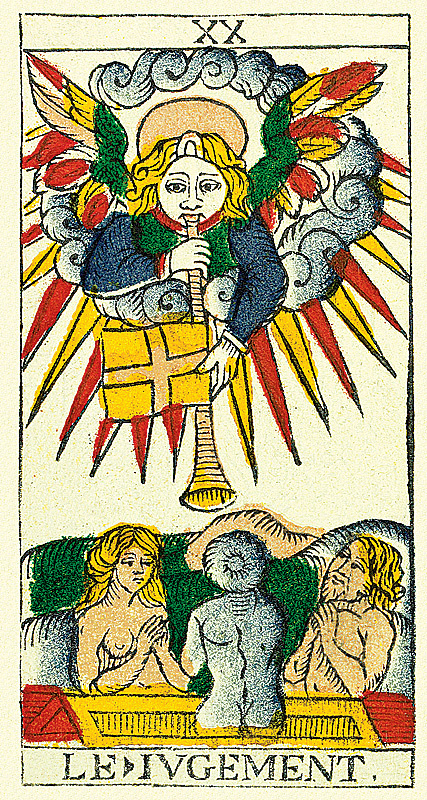 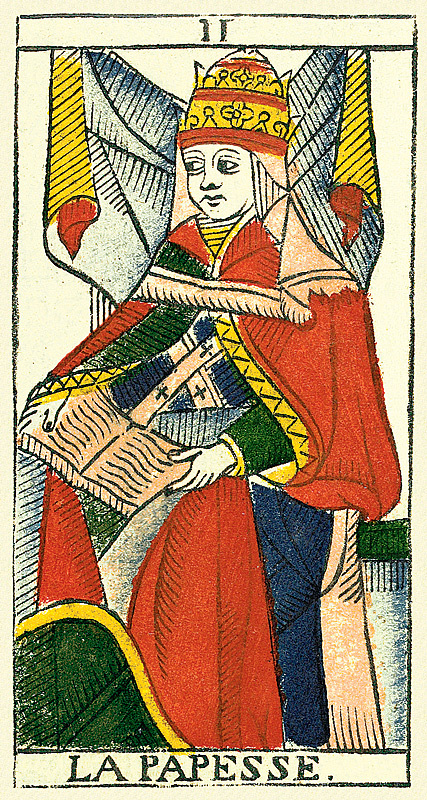 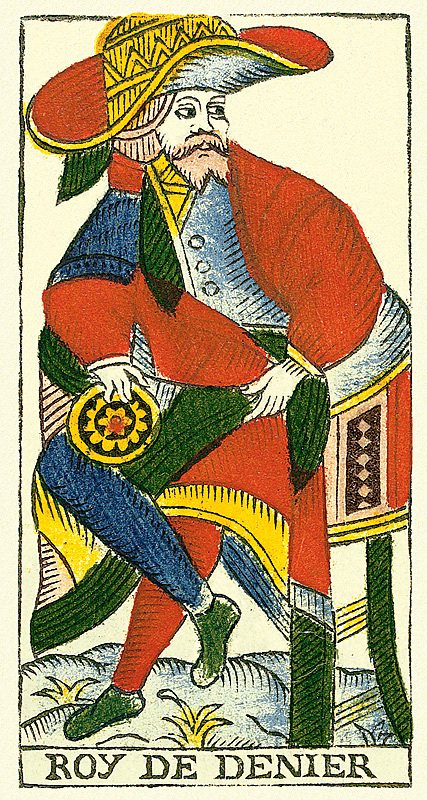 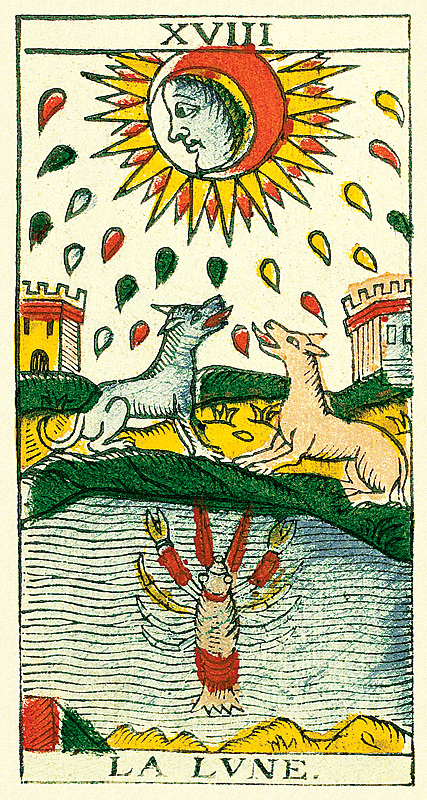 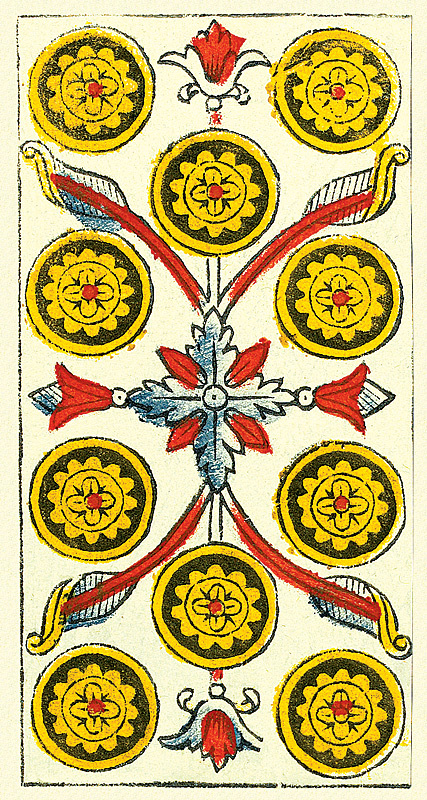 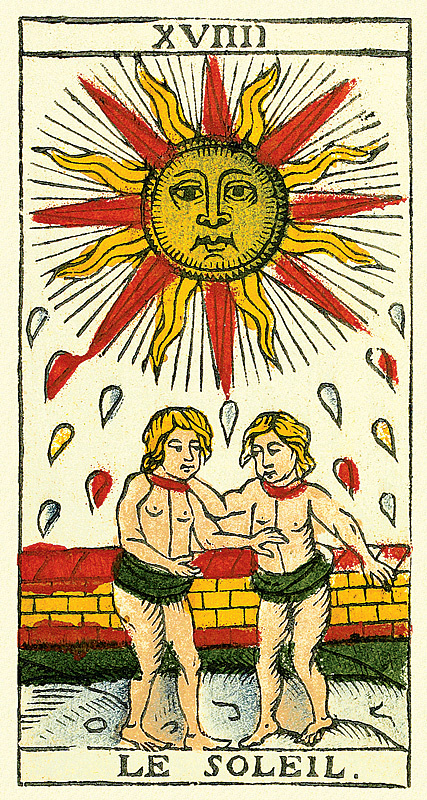 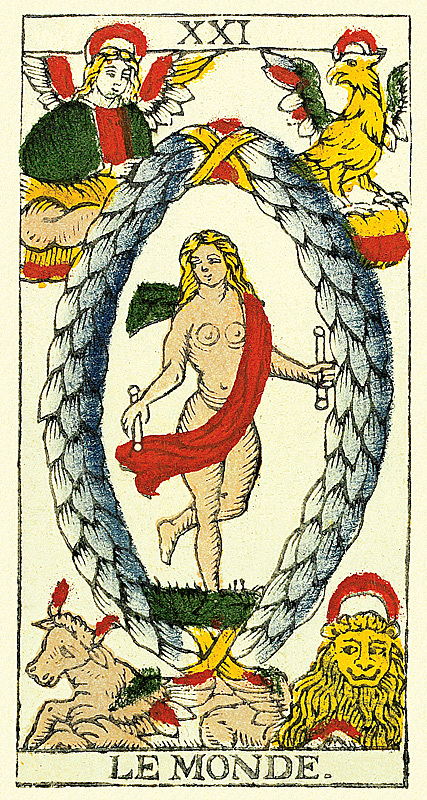 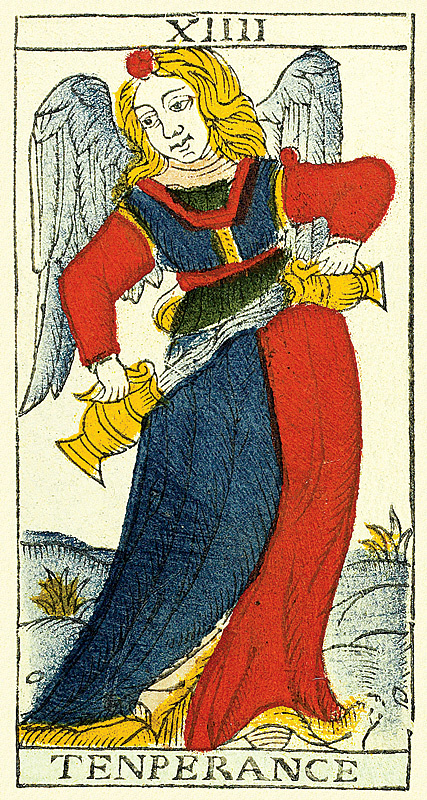 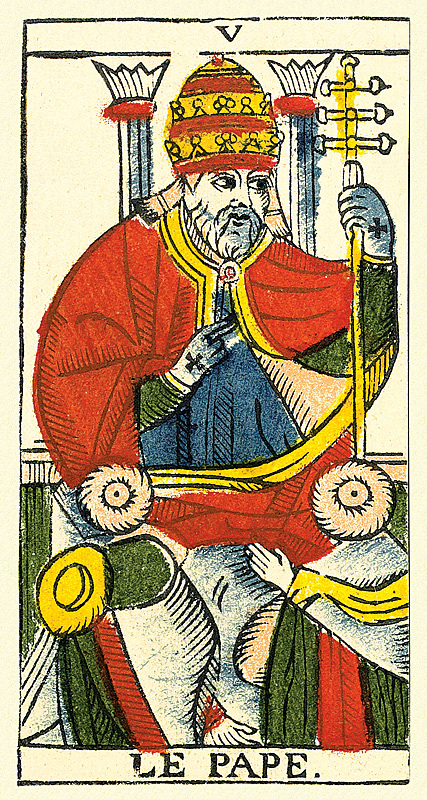 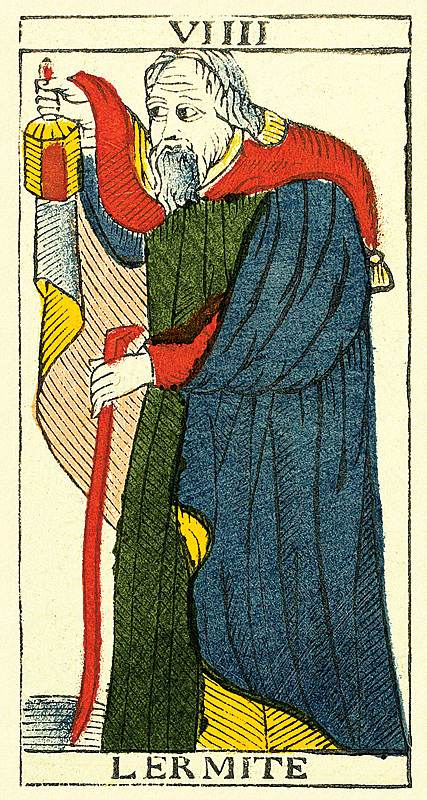 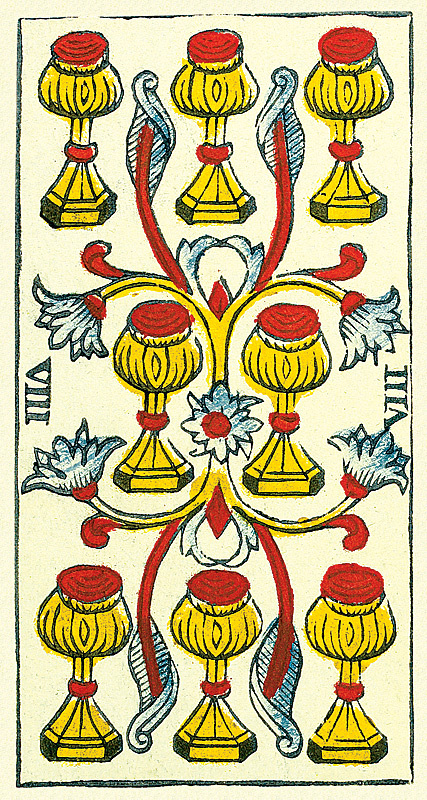 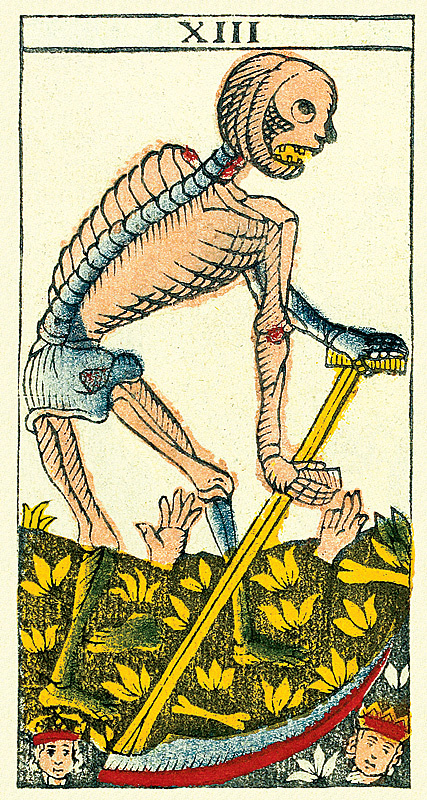 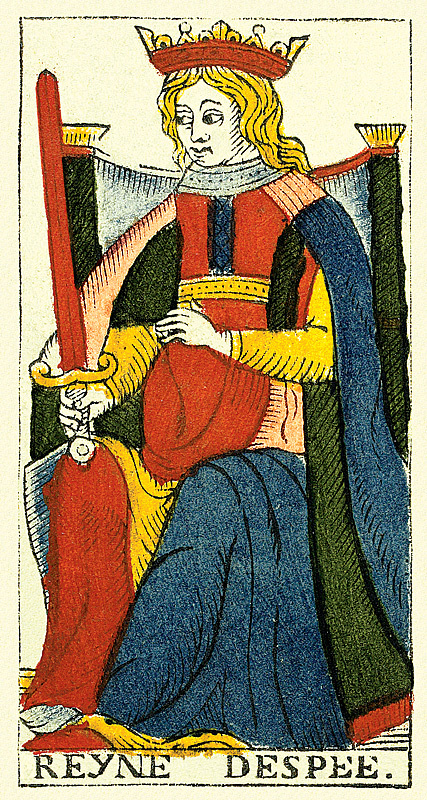 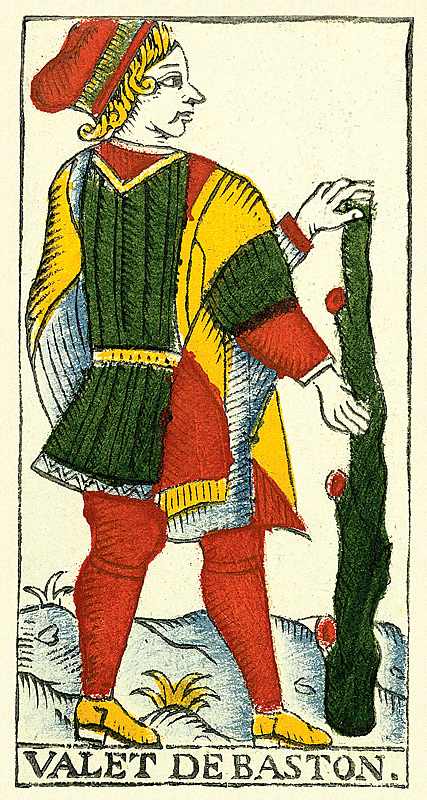 This tarot is besides the oldest Marseilles tarot known for its category, considered as benchmark model all over the world. 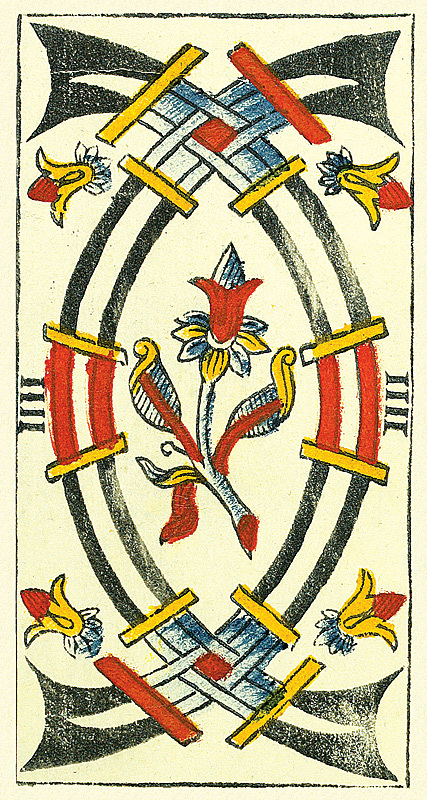 Due to the correctness of its cannon, the quality of its engraving, and the very fine quality of its colors, this deck is also one of the most beautiful. 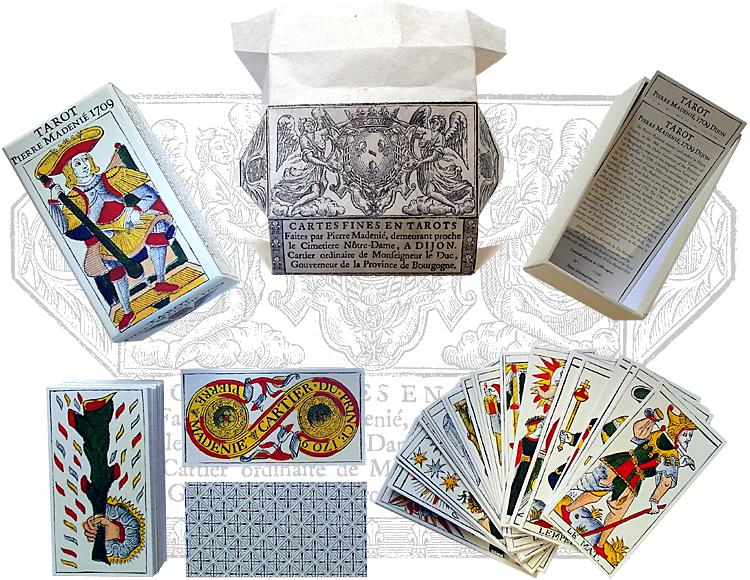 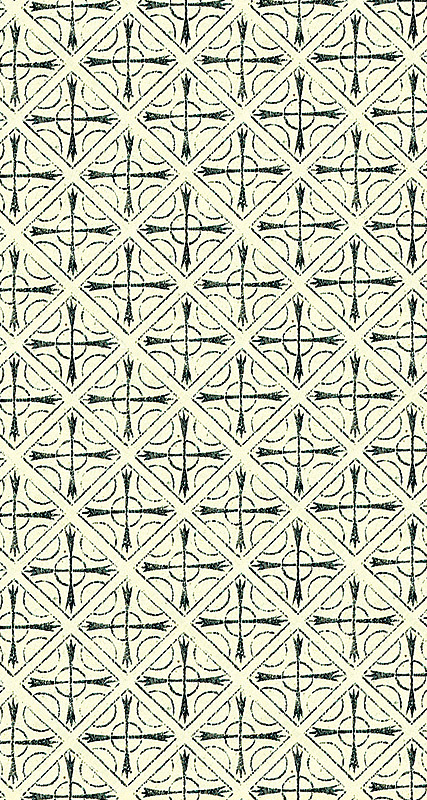 Deck available on the sale in the Boutique of the present website. 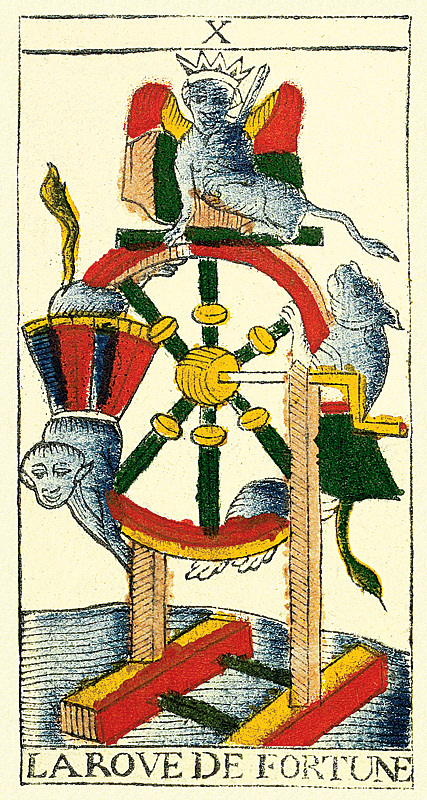 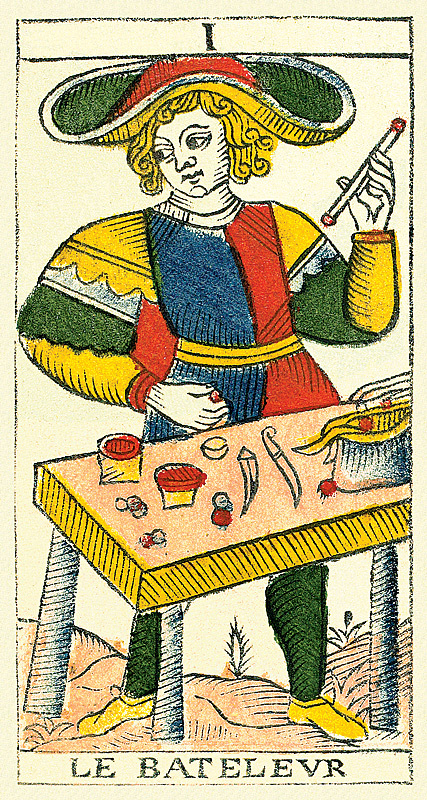 Welcome | Catalogue of the decks | Historic Tarots gallery | Who are we ?